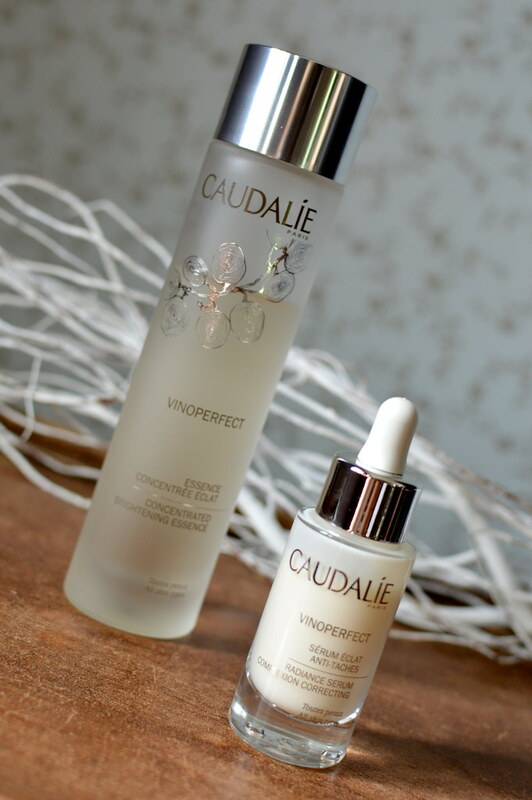 Last week I told you about the Vinoperfect Concentrated Brightening Essence, which I received from Caudalie to test. 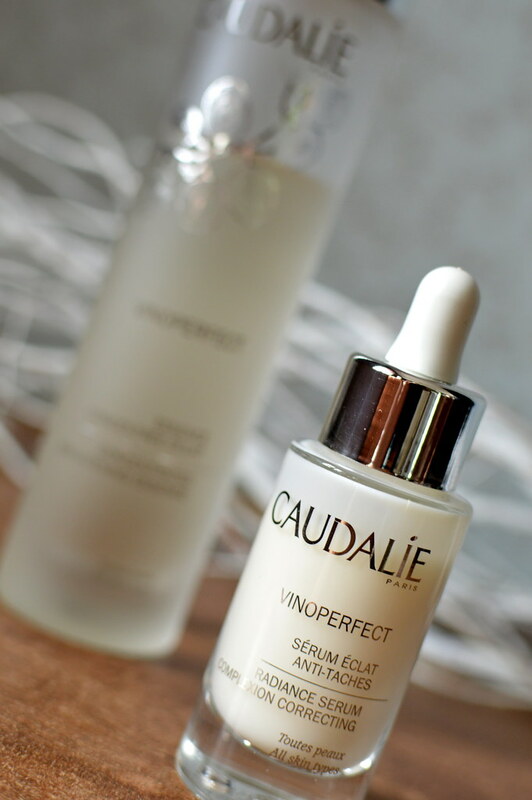 In the package also was the Vinoperfect Radiance Serum of which you can read a review today. Read on until the very end as I will share the Caudalie experience with you as I’ve got a promocode for you! “Both effective and natural, this anti-dark spot serum boosts radiance and helps even the skin tone. A total of 100 Stylist Beauty Council members, trialled our Vinoperfect Radiance Serum & Concentrated Brightening Essence over a month period. 88.2% said their skin looked more radiant, 88.2% said their skin felt clearer and brighter and 68.4% said their skin tone was more even. After using the serum, my skin feels tighter. The serum freshens up my skin. My skin definitely looks more even than a couple of weeks ago. Hygienic in use because of the pipette. Economic in use. I have been using this serum twice a day for about 5-6 weeks now and I have used up about one quarter of the bottle. I love using this serum and together with the essence, it is a proper start of my daily skincare routine! PS: this is a sponsored post, but this definitely has not inluenced my thoughts on the product. What you can read above, is my honest opinion after using the serum for about 5-6 weeks. 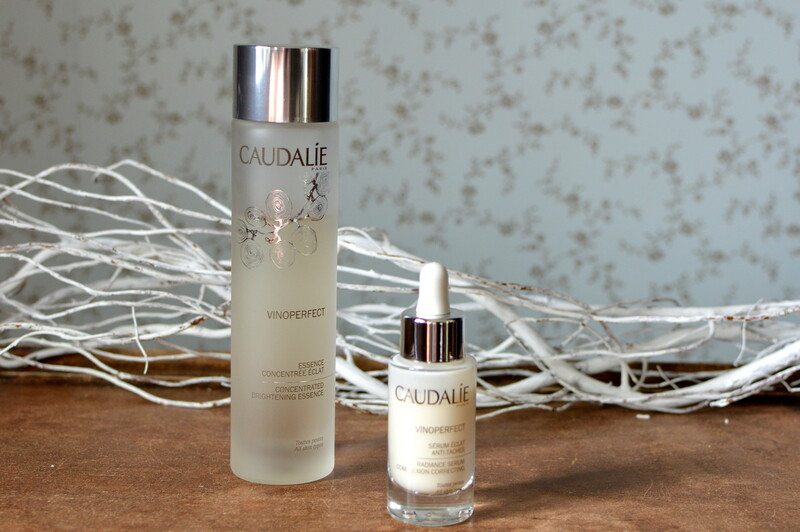 This entry was posted in Beauty, Skincare and tagged beauty, caudalie, skincare, vinoperfect.